Two generations of hands-on company ownership means that we have the experience and proven track record to stand behind every project that we accept. We will be around for years to come to stand behind our work. 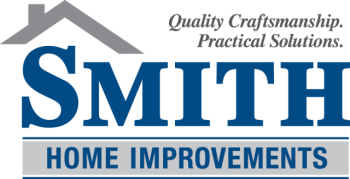 We chose Smith Home Improvements because of the integrity of the company and the quality of workmanship. We were absolutely satisfied.